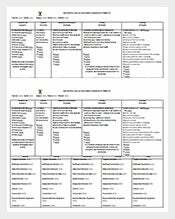 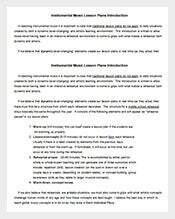 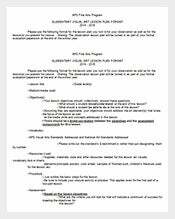 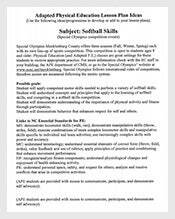 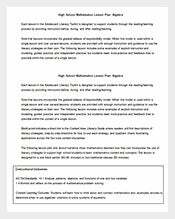 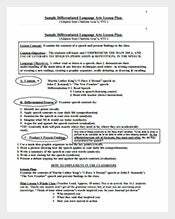 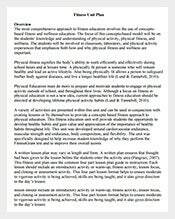 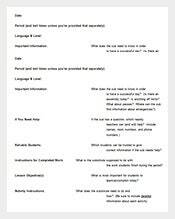 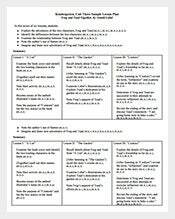 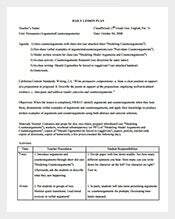 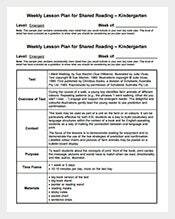 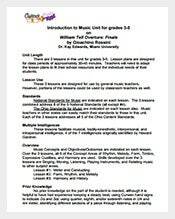 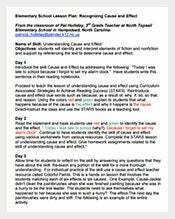 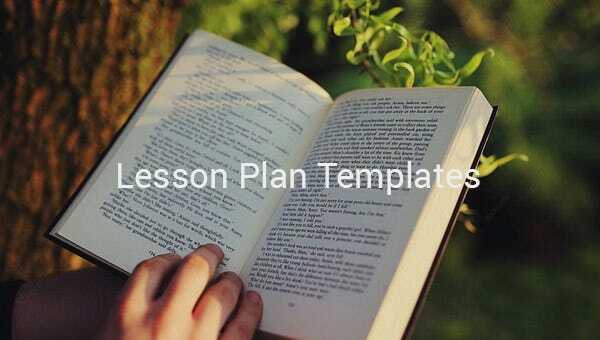 Lesson Plan Template – 137+ Free Word, Excel, PDF Format Download! 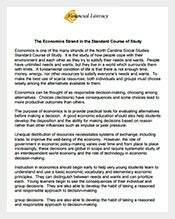 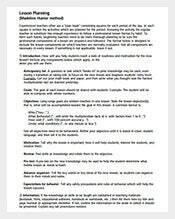 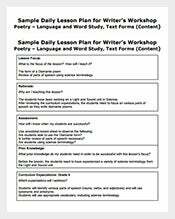 Any teacher would concur that writing about each step of the lesson prepares them better. 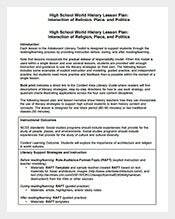 With so many things to teach your students, keeping records of each lesson becomes so much more convenient with a proper lesson plan. 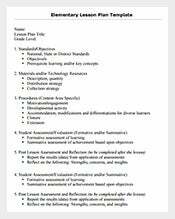 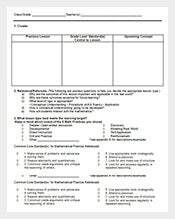 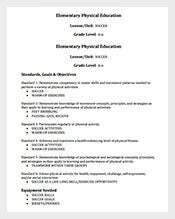 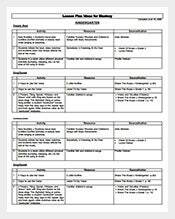 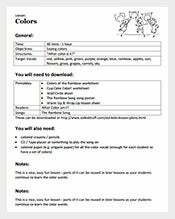 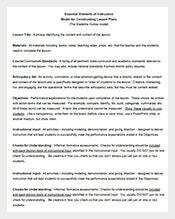 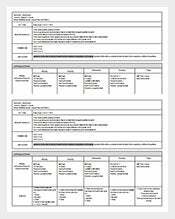 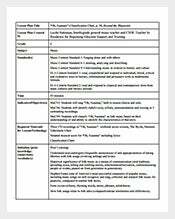 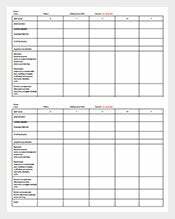 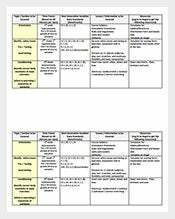 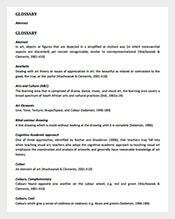 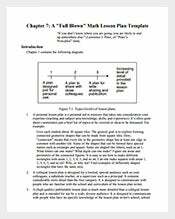 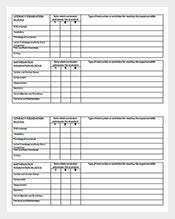 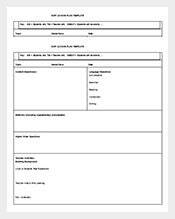 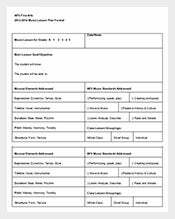 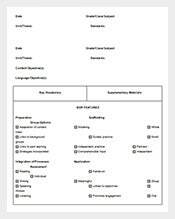 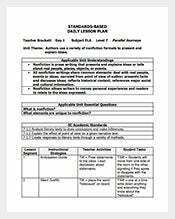 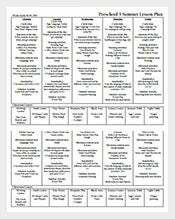 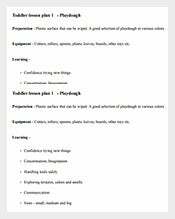 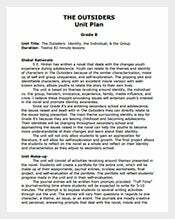 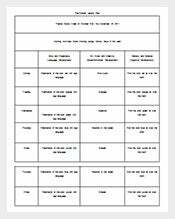 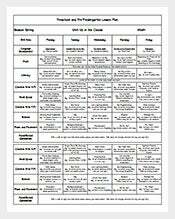 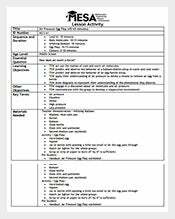 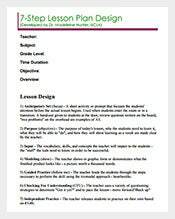 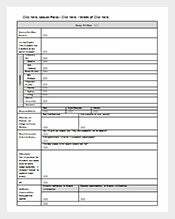 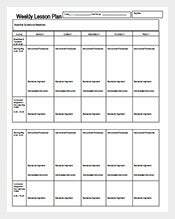 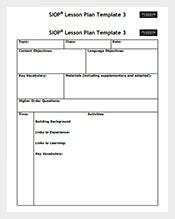 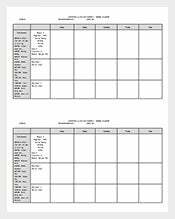 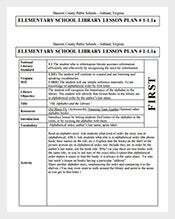 A lesson plan template with a pre-defined format gives you the option to enter the crucial aspects of your lesson such as objectives of the lesson, activities in sequence, time and assessment in an organized manner.